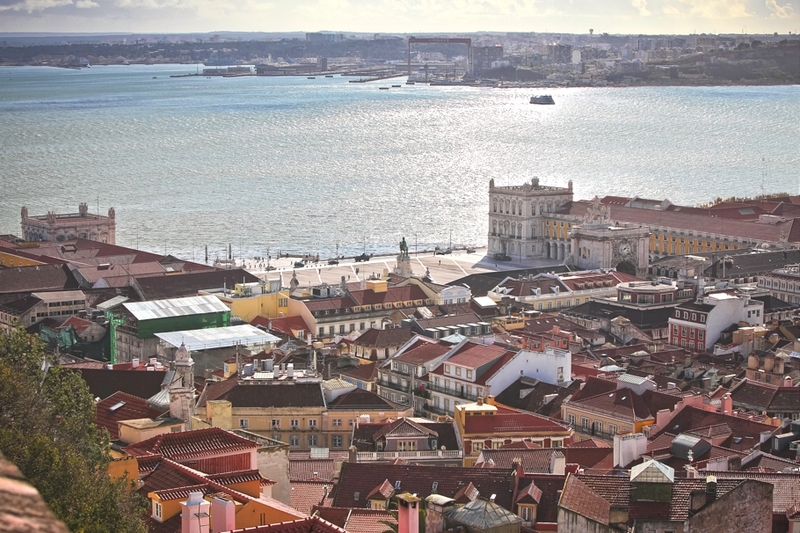 Lisbon is the capital city of Portugal, and within it, an intriguing history seems alive in this centuries-old city – yet a thriving contemporary culture creates an interesting interwoven mixture of sights and smells. Cathedrals, monasteries and quaint museums are all part of the colourful cityscape that make up Lisbon, making this city an interesting place of exploration and discovery. 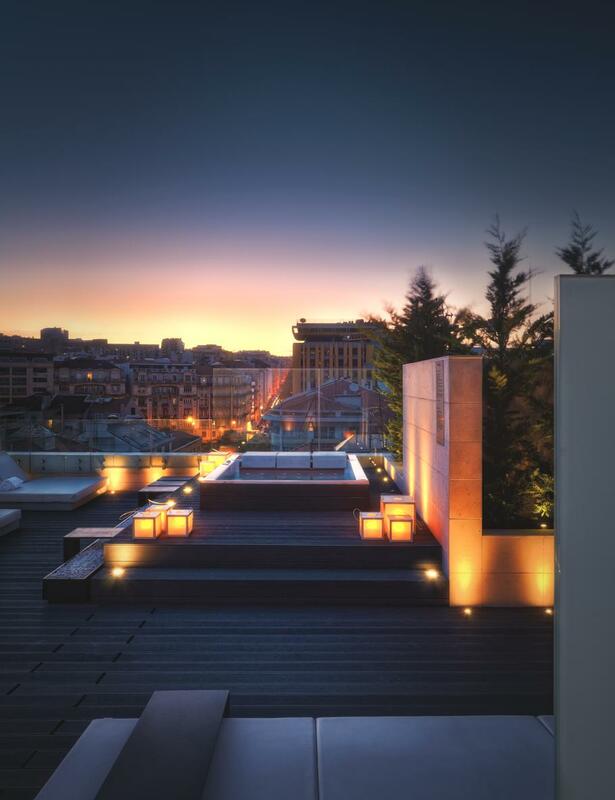 Get panoramic views of the whole city from your luxury hotel room in a high-rise block, or go down to the bay to watch the peaceful ships sail by – there is plenty too see and do in this wondrous busy city in the heart of the beautiful country of Portugal. 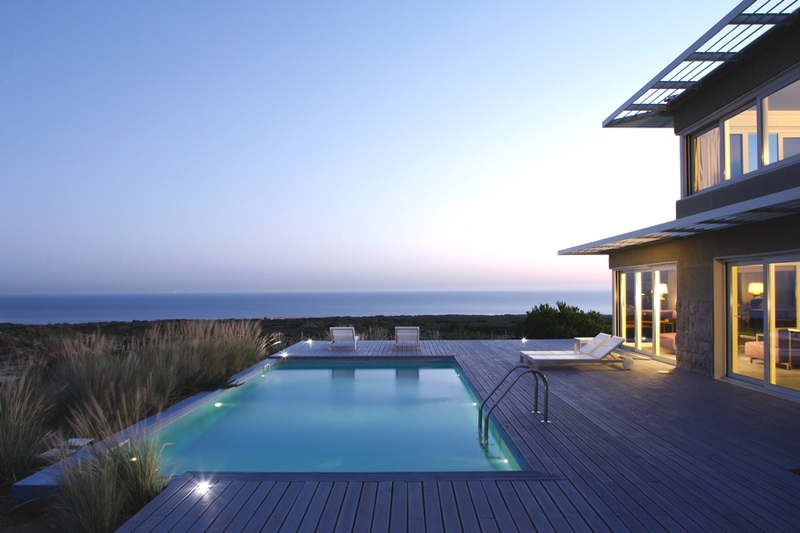 Set within the Sintra Cascais National Park and overlooking Portugal’s Atlantic coastline, five-star luxury hotel The Oitavos is haven of tranquility and all things chic.